A native San Diegan and dedicated professional who understands the nuances and characteristics of our local economy and real estate landscape. 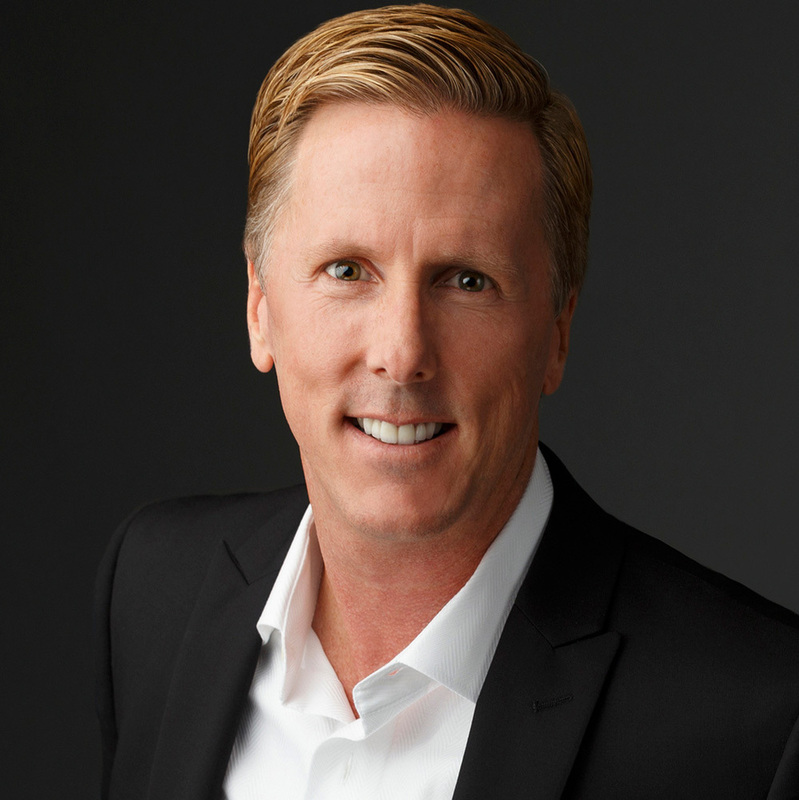 With nearly 30 years of real estate and investment experience, formerly serving as a Vice President at UBS, Michael is driven by providing a high level of service and delivering recognizable value to our clientele. Michael speaks almost weekly to various groups in the business community on topics of the the national and local economy, our local real estate markets, as well as credit and financing. Amy is a heart centered professional who will go to any length for her clients. With 14 years of business management and marketing experience, Amy is a real estate professional with a track record of success. Together, Amy and Michael have served hundreds of San Diego families since 2004. Amy is the events coordinator for Compassion for Paws. She is passionate and focused on bringing attention and awareness to the non-profit organization through frequent fund raising events and talking about her passion and love of all animals. 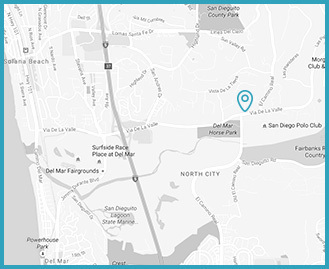 San Diego real estate isn’t hard to navigate when you have experts guiding the way. Our 6 Step process takes you smoothly through the journey of finding the right home at the best price and terms. Buying & Selling a Home at the Same Time? “The financial landscape has become much more complicated over the last 20 years. In addition, there's so much information out there that it's hard for consumers to make sense of it all. The internet and easy access to technology has made it easy for anyone to come off as an "expert" at just about anything. As experts in our respective fields, working full time and active with clients every day, we're here as consumer advocates to help busy families sift through all of the marketing nonsense. That’s precisely why I serve as Founder and Director of the non-profit Foundation for Personal Financial Education (FPFE)". FPFE is a San Diego based non-profit association, made up of experienced financial services professionals who donate their time speaking and counseling within the community and with employees at government agencies, businesses, and trade groups. FPFE has been serving the San Diego community since 1994". Mike, Amy, and Rio Cameron are the best trifecta in the San Diego housing market. I would like to share our story. We are a family of four, selling a townhouse to move into a single-family home. Rio and Mike arranged for us to see nearly 50 homes, and never lost patience or faith that we'd find the perfect place for our children. We had a lot of particulars, and they navigated our contrasting preferences astoundingly. It also was amazing that Rio trusted our toddler with her car keys while we toured the properties to keep her engaged/occupied. What they also did extremely well was reassure us throughout the process on how we would maneuver the selling/buying continuum. We heard horror stories of having one thing go wrong ruining both deals, and never was there an ounce of stress with their proactive texts and emails. They knew what to bid, and what the right counter was, and it ultimately won out in getting every particular we sought. When we found the right home, it took a day to get our deal accepted, and we closed early on both homes. It was seamless and easy, which they predicted from the beginning. One last positive recount is that Mike said from our initial meeting he's not interested in just selling and buying for us this time, but into our real estate future. We definitely are utilizing them moving forward, just as our close friends have and will, too. I'm pretty sure they get a lot of referrals, and our family is happy to refer anyone to Cameron Real Estate services. "We wanted to pass along our sincere gratitude for all the hard work put in on our behalf, not to mention the sage advice you have shared with us. In addition to being exceptional at your job, you are both just awesome people. Yesterday we took the kids to the house and they just love it! It was our first moment to stand in the backyard and just breathe it in...We love it too... It's a beautiful property, which we hope to make even more so...We will continue pestering you for help, so don't think you've finished with us yet! Thanks for the champagne and gifts...so thoughtful of you." "My wife and I recently bought our first home and our experience with Cameron Real Estate Services was nothing short of fantastic! Because it was our first home, Mike and Amy took plenty of time to help identify wants/needs, fully explained the process, and helped us identify areas of San Diego that would be a perfect fit. Throughout the entire process, which was not terribly long, Mike and Amy were very accessible if questions/concerns arose, they took the time to let us see different types of properties in various neighborhoods, and we never felt pushed or rushed into making a decision. As a first time home-buyer, this experience can be a little intimidating; we never felt like we were going through the process alone. We were very impressed with their staff; they were very kind, professional, responsive, and accessible. When it came time to negotiate, we felt comfortable with the guidance they provided and felt they were appropriately advocating in our best interest. We would highly recommend Cameron Real Estate Services!" Considering a new home this year? Selling your home and providing tangible value to clients is our passion. Whether you’re selling a multi-million dollar home or your first condo, you have a unique opportunity to increase the value at the time of the sale. We are value investors at heart, and are passionate about adding value for clients. To that end, we provide a time-tested 6-Point Lisiting Process, that provides you with great value and results - from positioning the property to your buyer audience, to marketing your home locally and internationally with TV, radio and print exposure, our process will help you get the highest sale price for your home. We’ll eliminate the stress and save you time, energy, effort and money. Reserve your copy of this valuable report, or we invite you to contact our Del Mar office at 858-509-3949 to meet with us for a free private consultation to discuss your situation in further detail..